Snares are one of the cruelest threats facing painted wolves. 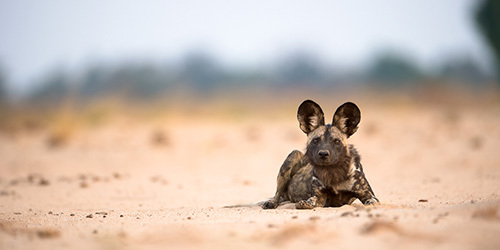 Painted wolves can suffer terrible injuries or die, and the death of a single animal, especially if it is the alpha female, can result in the elimination of the entire pack. 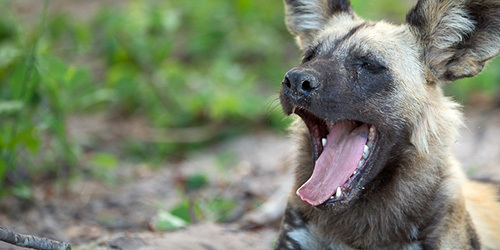 The illegal bushmeat trade is rife in many parts of Africa where the painted wolves roam. Snares are set to catch antelope and other small game for local consumption or for trading into bushmeat markets. The painted wolf is not the target of these snares, but with their size and speed, are often caught and suffer excruciating injuries or even death. And so, removing snares has become a major part of the conservation effort needed to save the painted wolf. 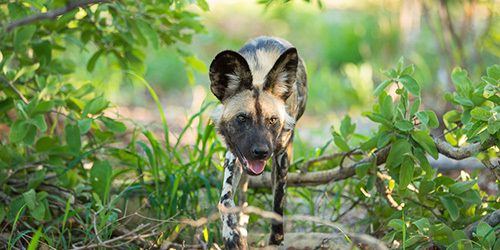 Anti-poaching units patrol through areas where painted wolves are known to range, removing as many snares as possible. 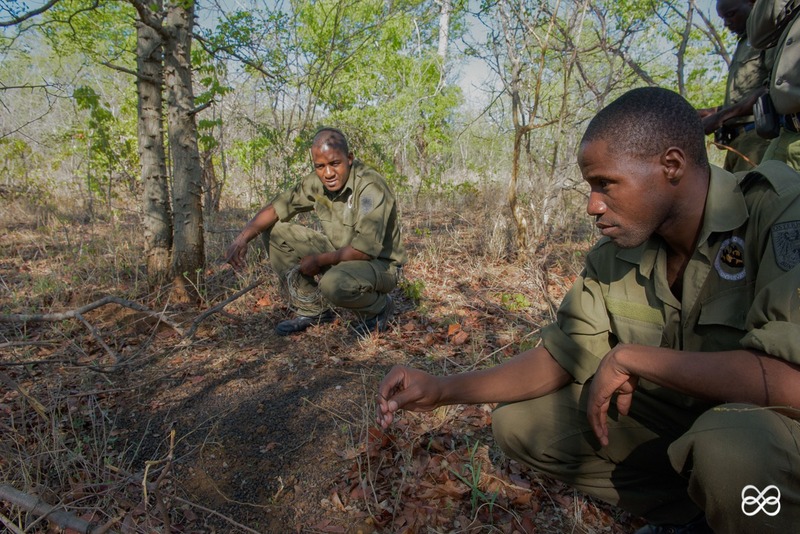 Information from monitoring and research can be very helpful in targeting the work of the anti-poaching units. For example, if a den site is known, then work on removing snares can be focused around that area, where the wolves are likely to hunt for the duration of the denning season.